There is an array of after-market additions for drivers to enjoy and commercial trucks are no exception. Fleets have a variety of optional add-ons available to put on trucks. As technology advances, there are all sorts of hardware and software that offer advantages to trucking operations truck drivers. One such item is the forward-facing camera for commercial truckers, and it is all the rage in 2019 (and beyond). 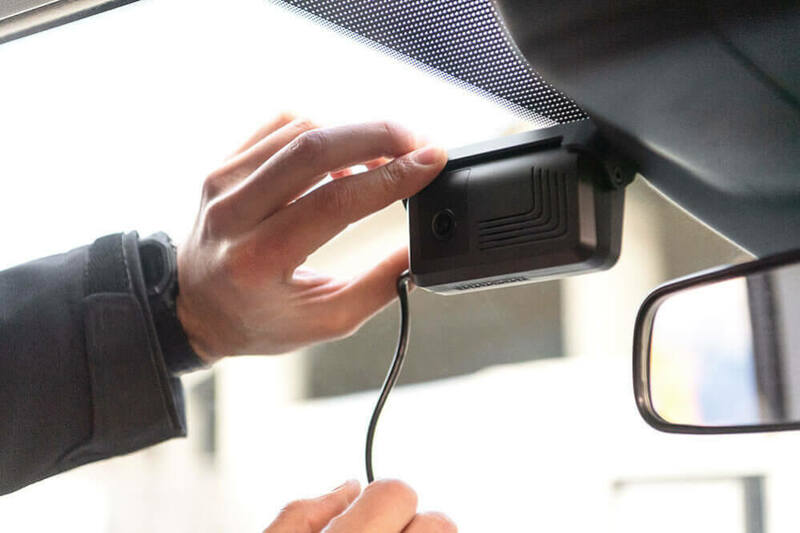 The truth is, these in-cab camera units are not exactly new and in fact, most everyone has heard of the term “dash cam.” When first hitting the market they quickly became popular as a way to protect drivers and provide actual video of accidents, etc. The front-facing camera mounts on the dashboard and records everything from the driver’s perspective. 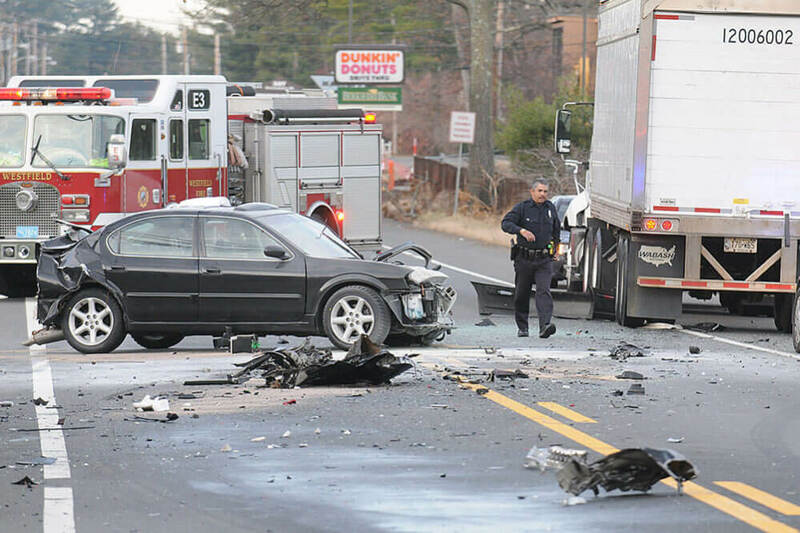 Review of the footage also provides details of the event that would perhaps otherwise be forgotten or unnoticed, such as what prompted a hard-braking incident. However, the earlier versions did not offer quality images and there were lighting and memory limitations as well. Yet, because technology always evolves, the design and functionality of the forward-facing camera has undergone major improvements. The forward-facing video camera systems all work very similarly with a lens facing the front of the truck to emulate the driver’s perspective. The cameras are generally easy to install and are available in two primary types – event-based and continuous video. The continuous video camera systems are activated once the ignition is engaged and will remain on for up to one hour after the ignition is turned off. While the continuous video systems might capture crucial information that an event-based system could possibly miss, the video quality varies significantly depending on the system and features. In regards to the event-based camera system, it is triggered with a hard-brake or impact and typically records as much as 30 seconds prior to an event and up to 60 seconds afterwards. Some of the more robust camera units have built-in monitoring that tracks acceleration, deceleration, abrupt movements, and alerts. Additionally, the more advanced camera systems provide live video streaming, which enables fleet operators to see where, when, and how drivers are performing when on the road for up to 40-hour intervals. Systems that record driver habits are able to detect unsafe actions. When such incidences occur, video clips are provided to driver managers for coaching opportunities with individual drivers. In September of 2018, the NTSB (National Transportation Safety Board) discussed the possibility of mandating the use of dashcams, referencing the points of increased safety and accident evidence. 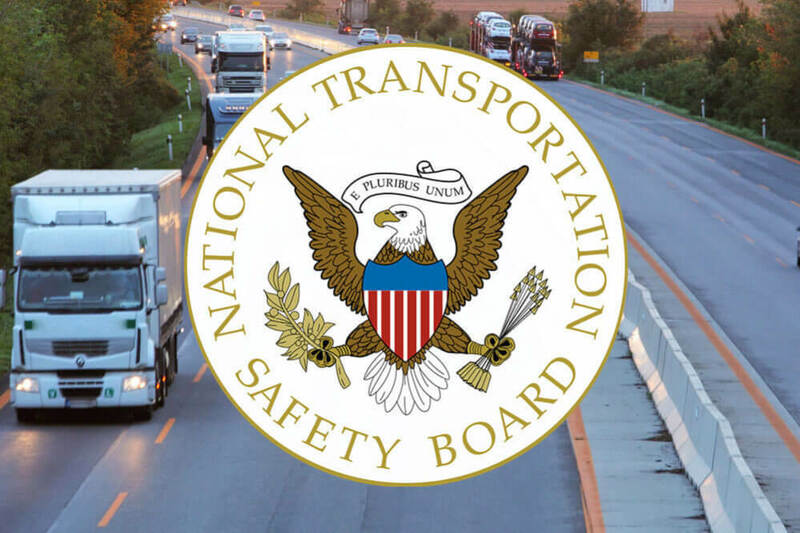 The NTSB has requested the installation of forward-facing cameras in all commercial vehicles since 2010 because of the many advantages they offer for truck drivers, fleet operations, and accident investigators. Greyhound Lines, Inc. were one of the first commercial users to implement the driver facing and forward-facing cameras, and since using the onboard video systems, they have the ability to monitor driver drowsiness, unsafe driving habits, and even monitor passenger behavior. The NTSB sees advantages in both the continuous and event-based systems and strongly recommends their use for commercial drivers. The cameras provide many benefits, especially in the realm of exonerations from potential lawsuits following an accident. Because the video offers the ability to review incidents after the fact, it is equivalent to an objective eyewitness. 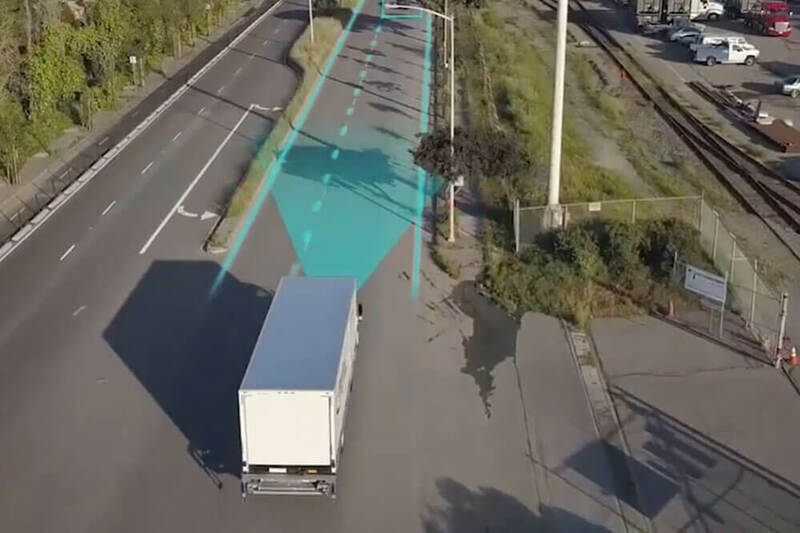 Also, some of the camera systems provide coaching tips and scoring, real-time for drivers, as a way to reduce potential hazardous driving habits or distractions. The recorded video provides the opportunity to finalize insurance claim processes and protect innocent drivers. Regarding accidents that involve other motorists and commercial truck drivers, the statistics indicate that 75% of those accidents are not the truck driver’s fault. This makes video footage an asset for truck drivers and fleet companies. Conversely, upon installing a forward-facing camera, notify the insurance carrier to inquire about potential discounts. 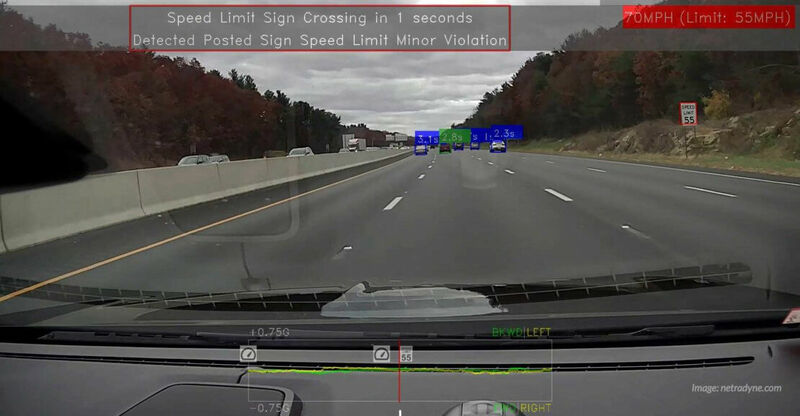 According to a study conducted by the University of Michigan Transportation Research Institute, the in-cab camera provides proof as to whether or not the commercial truck driver maintained control of the vehicle, or if risky behavior was involved. Many camera systems are equipped with both front facing and driver facing cameras, each one causing drivers to increase their awareness while driving. When using systems that integrate monitoring features, carriers have data that is helpful for identifying areas where drivers may need additional training or create improvements. 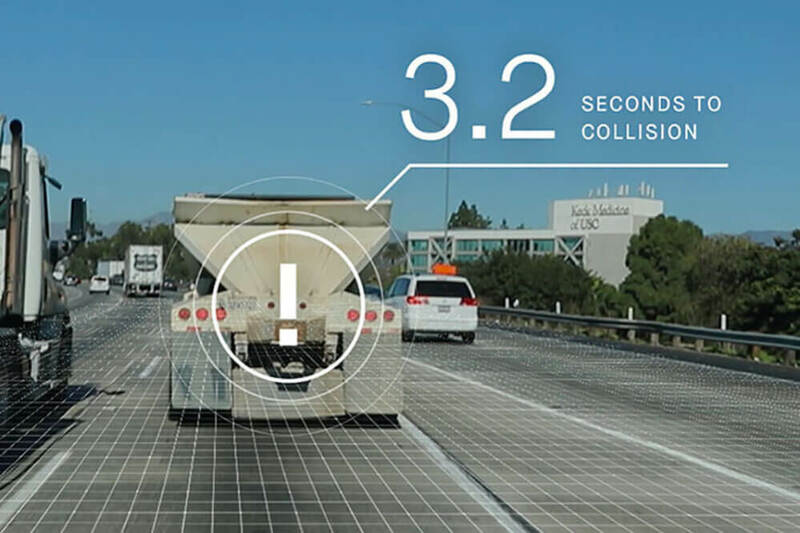 Overall, the forward-facing cameras eliminate questions during an accident investigation and oftentimes speeds up the process and exempts a truck driver from being wrongly accused. Depending on features and price point there are a variety of forward-facing camera options. Below are a few of the most popular selections. The Smart Dashcam is available through KeepTruckin and is designed specifically with truck drivers in mind. This camera offers several features beyond capturing video, with a monthly membership. The SmartDrive system records video and also monitors the driver’s habits including travel speeds, lane departure, and analytics that help improve fuel efficiency. The Netradyne Driveri system combines the latest in Artificial Intelligence with their in-cab cameras. Through offering the standard recording element along with providing feedback on driver performance, the AI technology provides data that can help reduce risky driving behavior. The Kdlinks X1 Dashcam is a stand-alone unit, without monthly fees, and is designed with a wide-angle lens for an optimal field of vision. It quickly mounts to the dashboard and can be used as a GPS with the optional KDLINKS Player Software. Suppose U Drive is dedicated to serving truck drivers and fleet operations, large and small. They provide the latest updates in news and tips regarding current events in the commercial trucking industry. Be sure to sign for our Suppose U Drive newsletter for more insider information.